Fencing materials (gates, heavy wire fencing, large staples, posts). You can name the garden in honor of a loved one. A biointensive garden provides supplemental, nutritious food for a family, including new kinds of vegetables, and can eventually become an additional source of income. Did you know that you can help support Artists for Soup – at no cost to yourself – each time you make a purchase on Amazon.com. 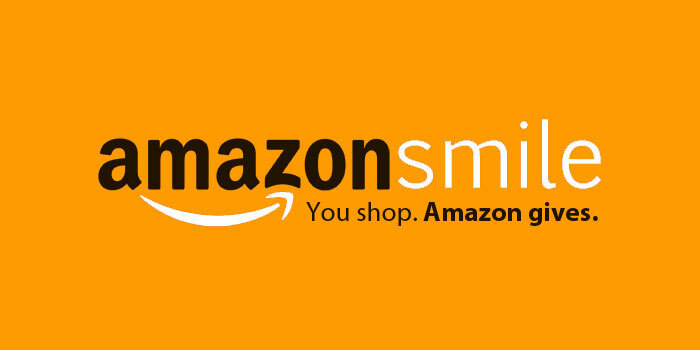 All you have to do is register at the link below for Amazon Smile and Artists for Soup will receive 0.5% of the price of every eligible purchase you make. The program is completely free and signing up is easy with the link. Just register and then shop as you normally would. Remember to bookmark the link for future purchases.